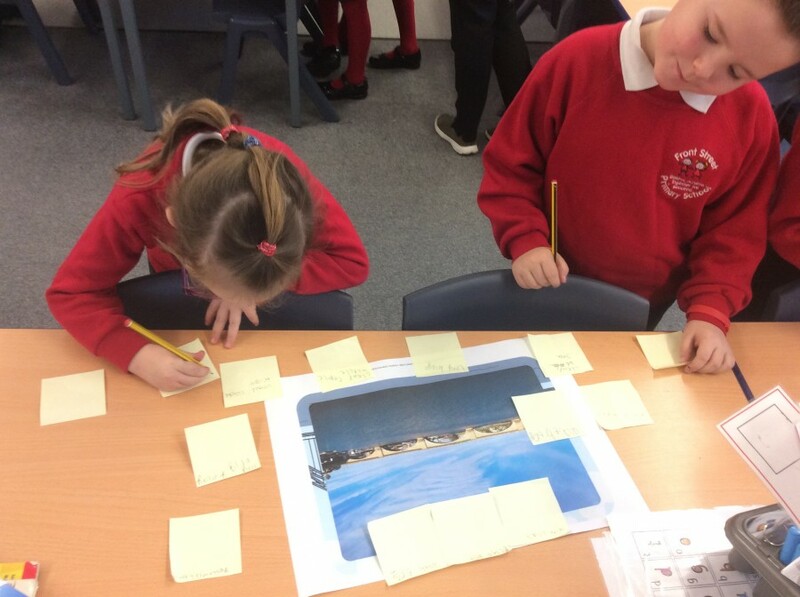 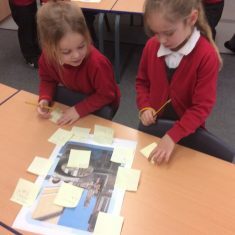 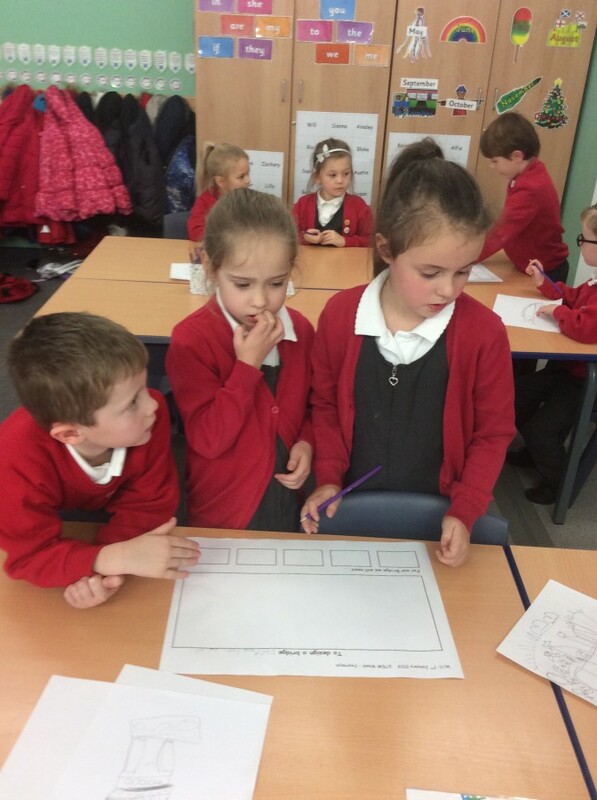 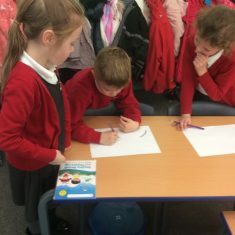 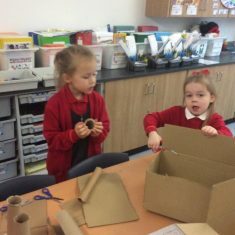 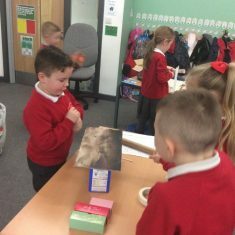 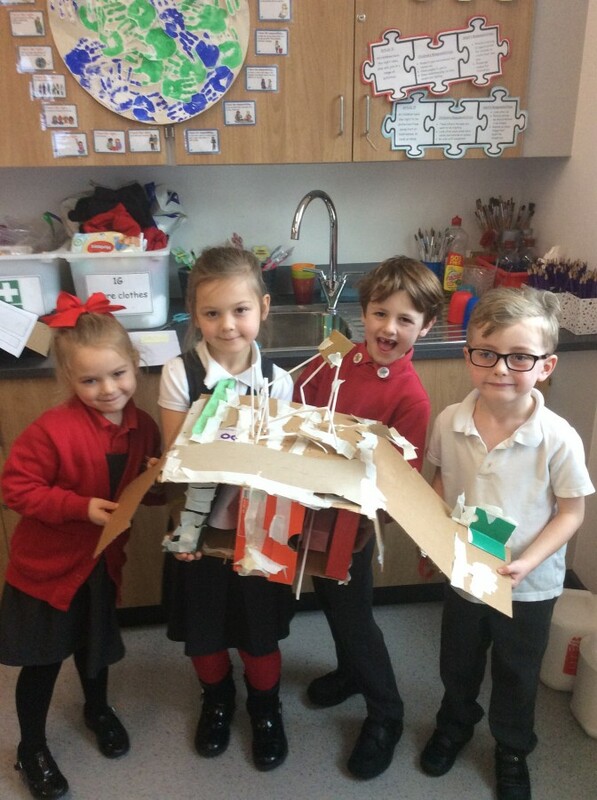 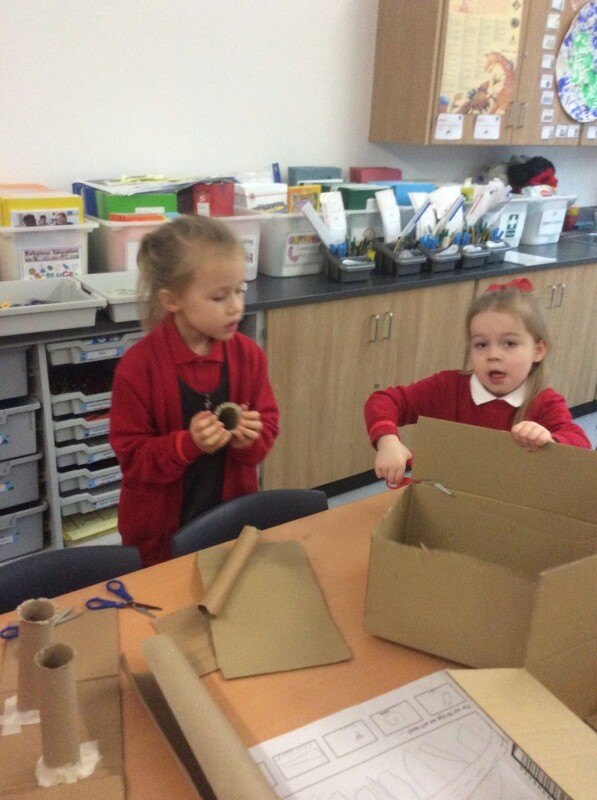 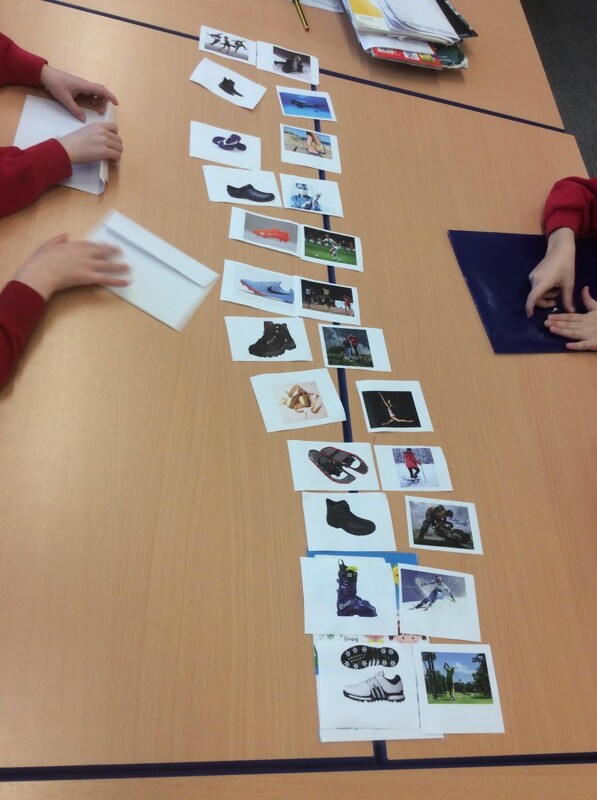 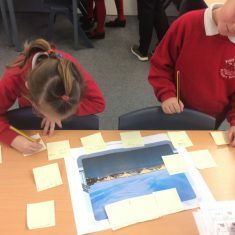 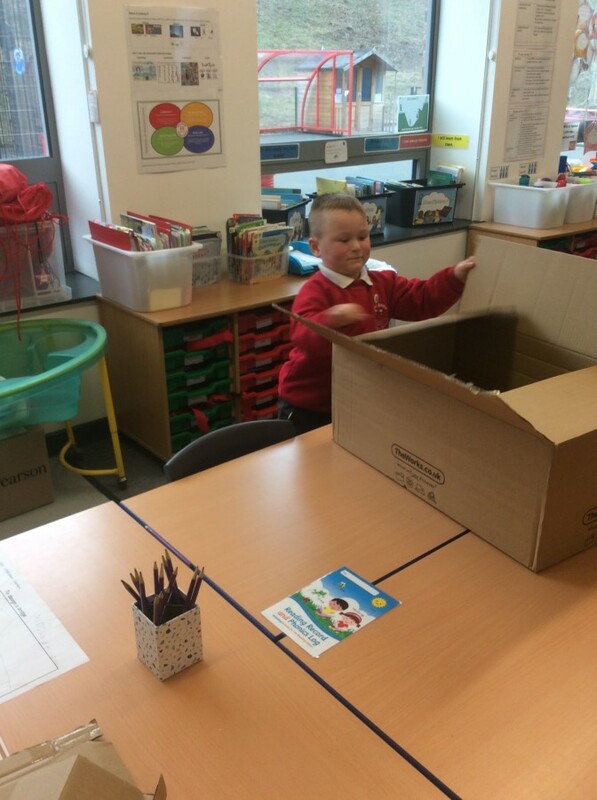 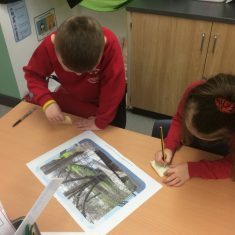 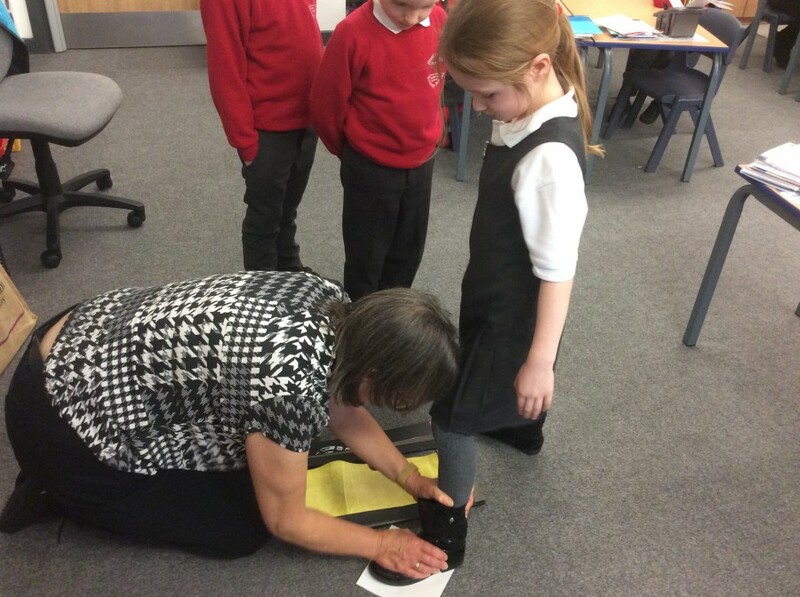 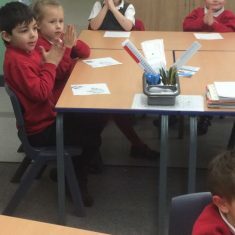 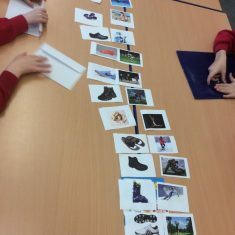 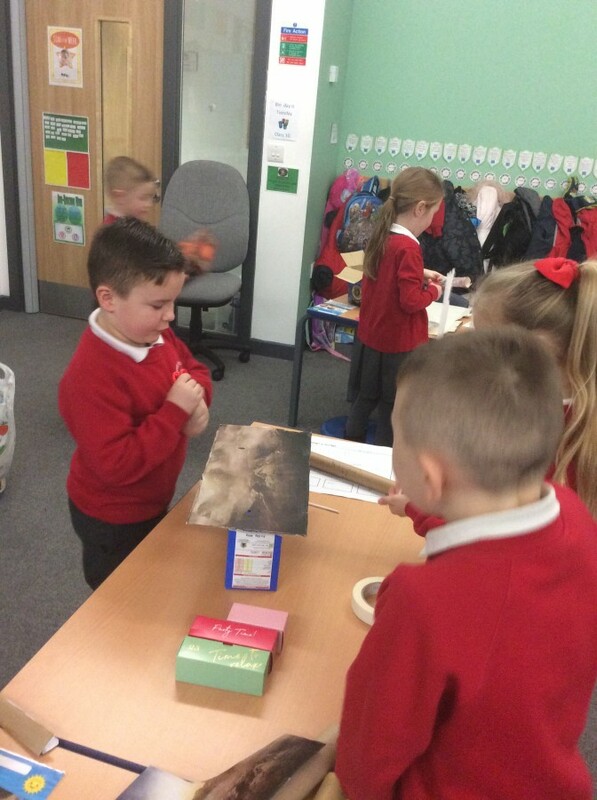 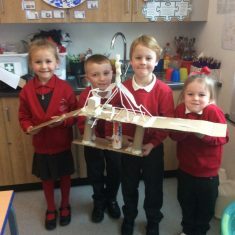 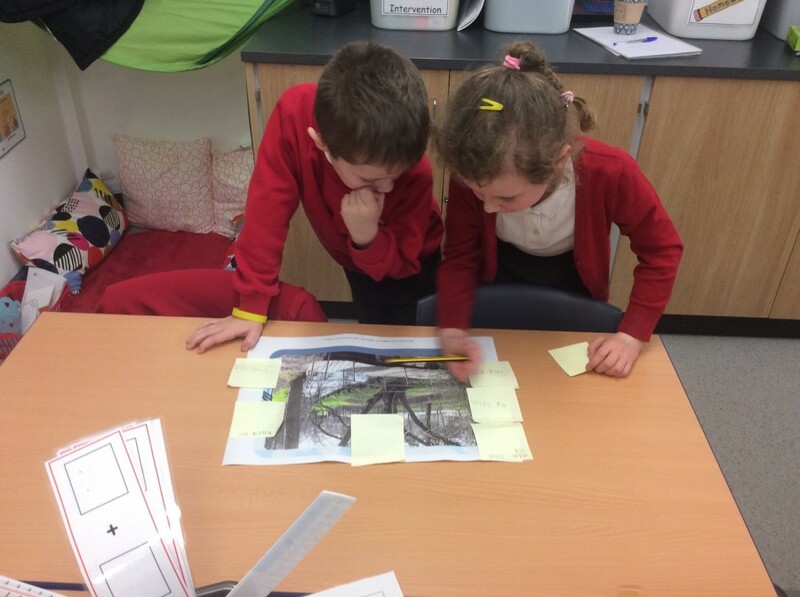 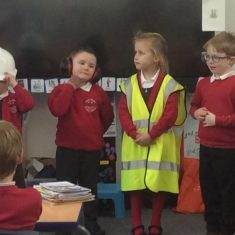 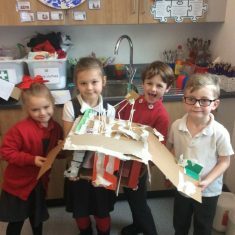 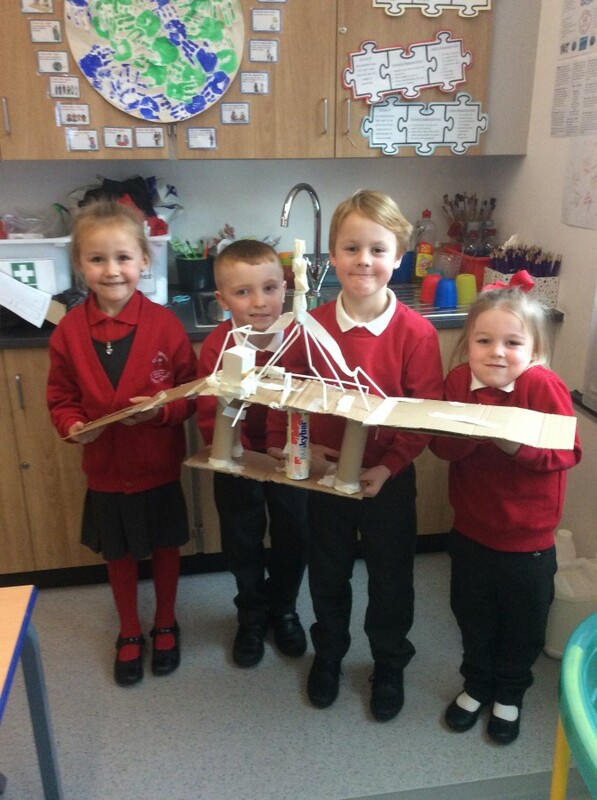 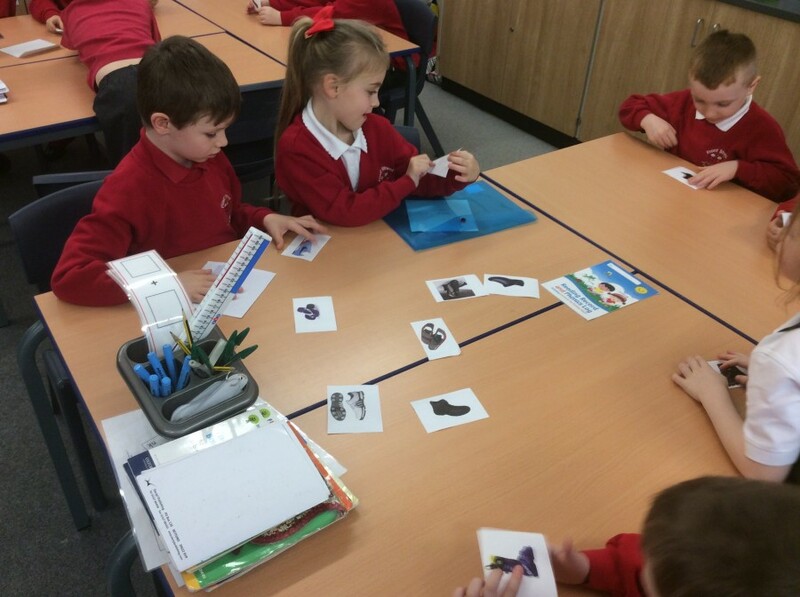 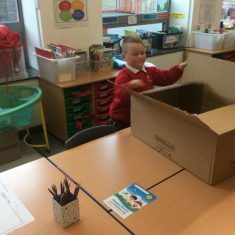 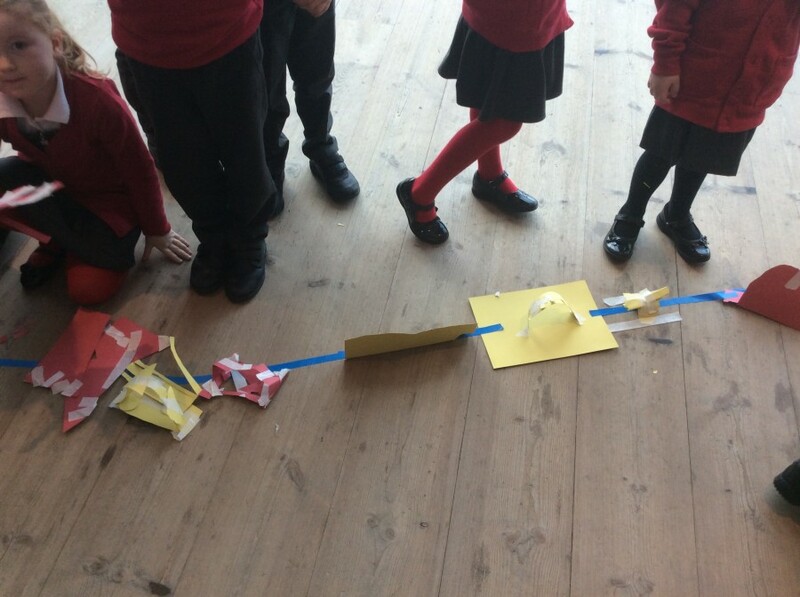 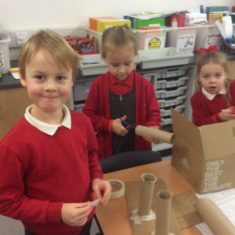 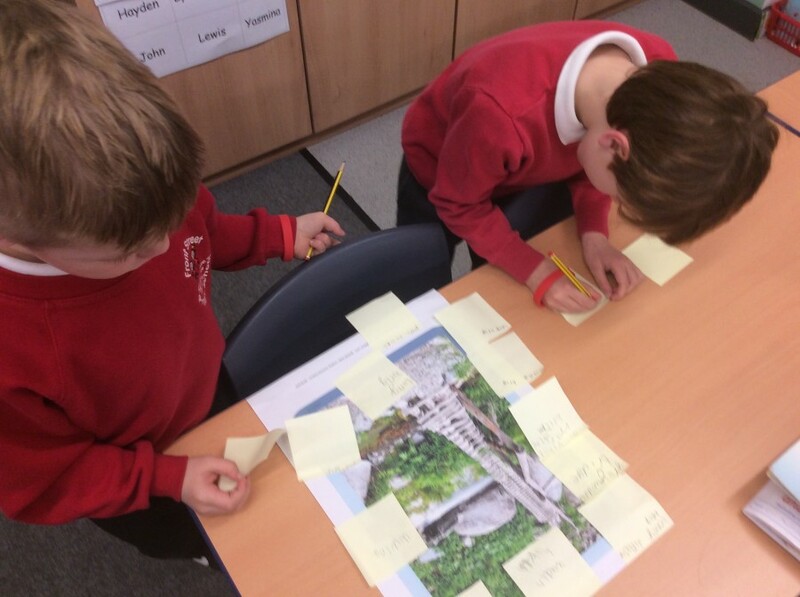 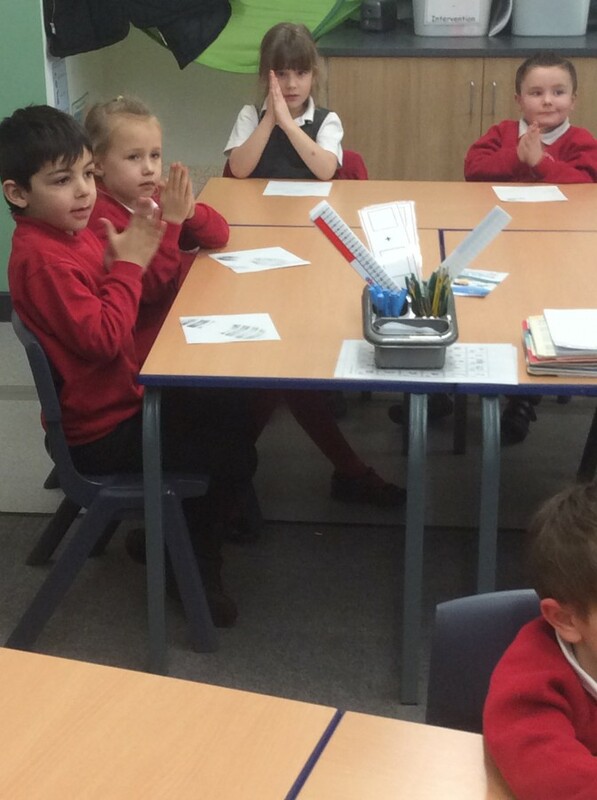 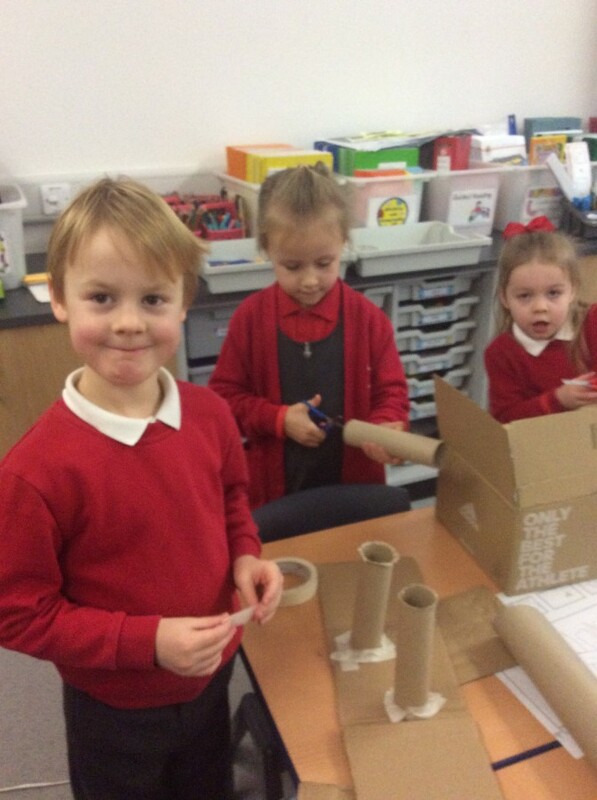 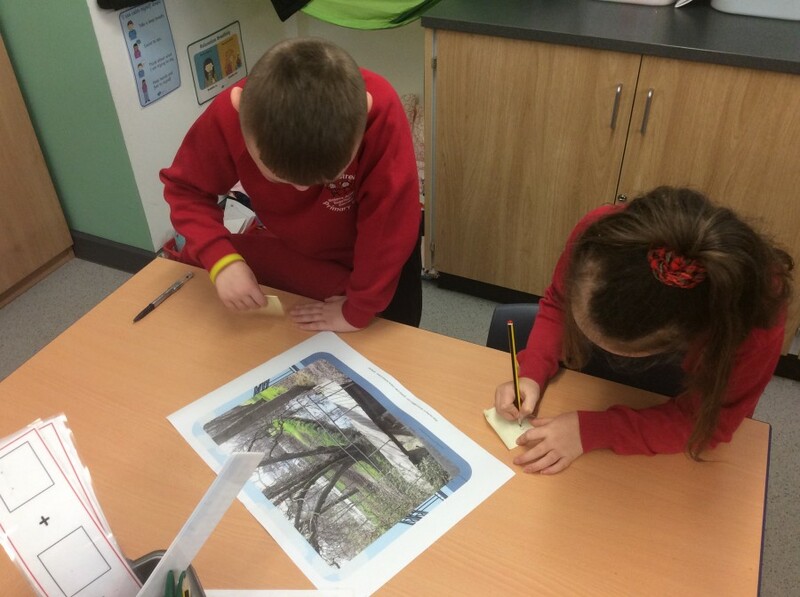 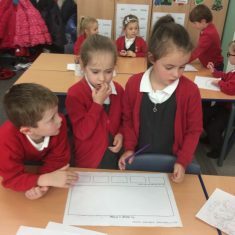 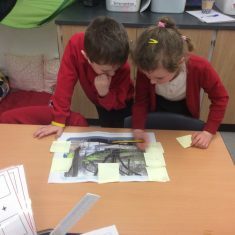 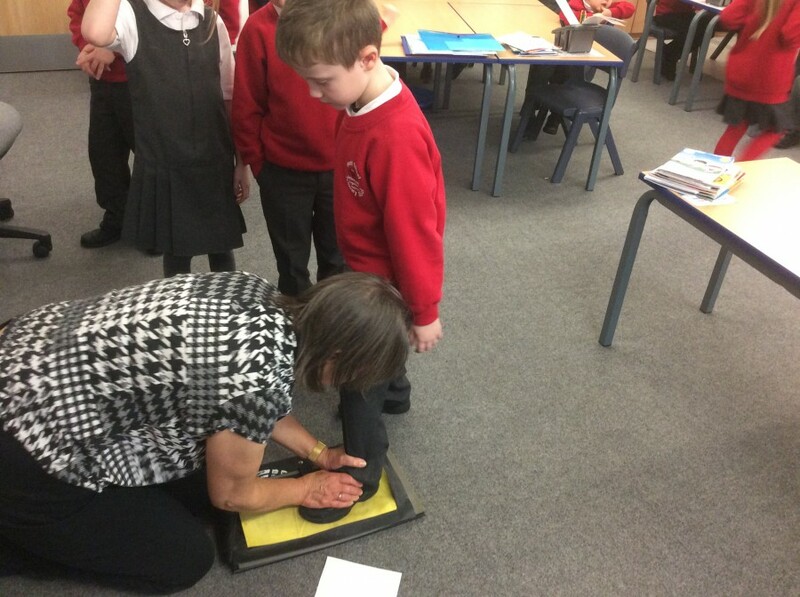 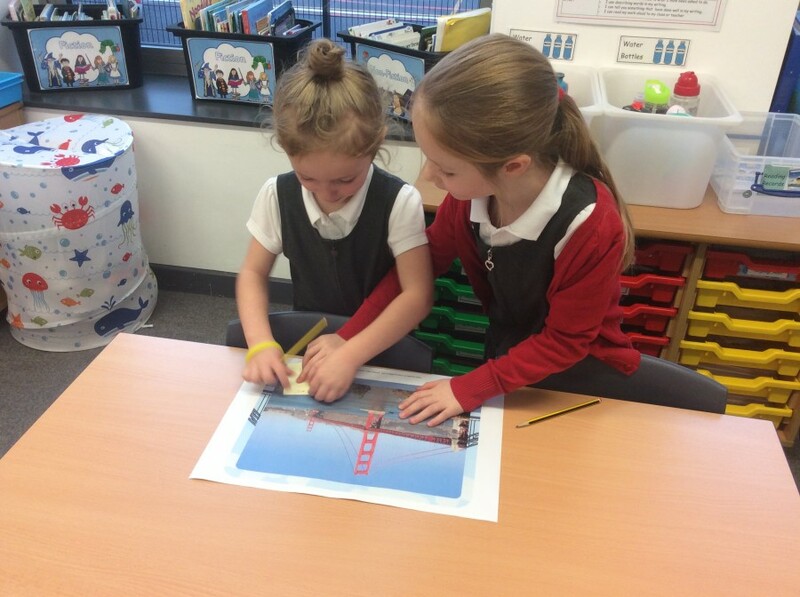 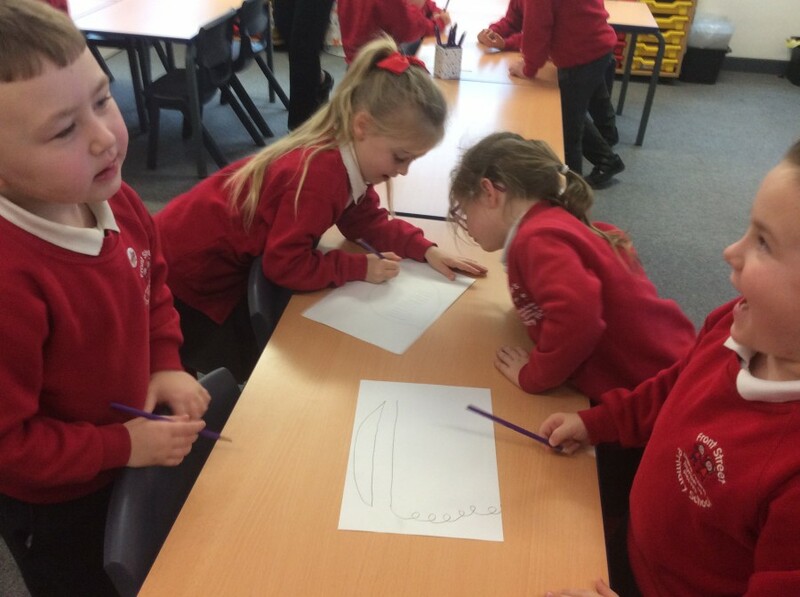 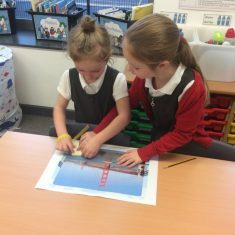 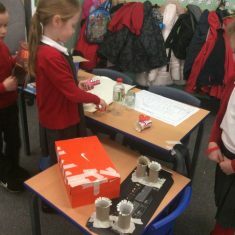 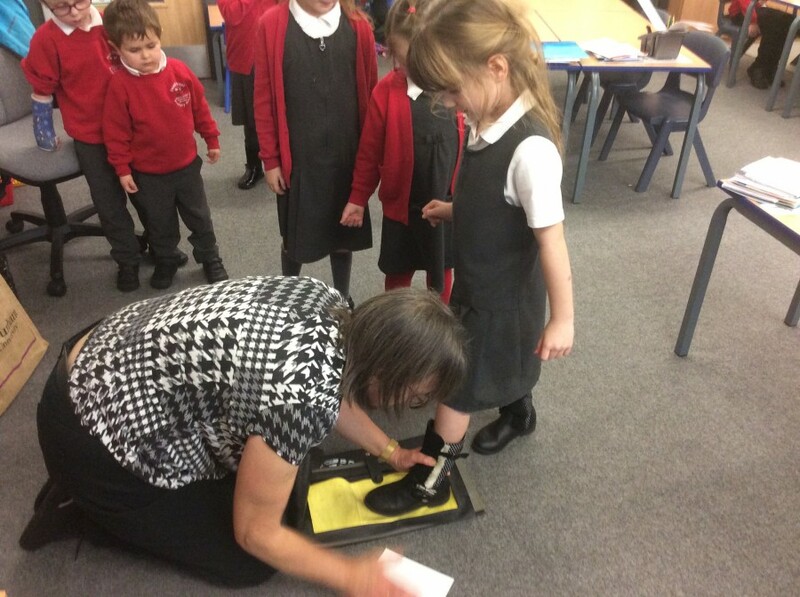 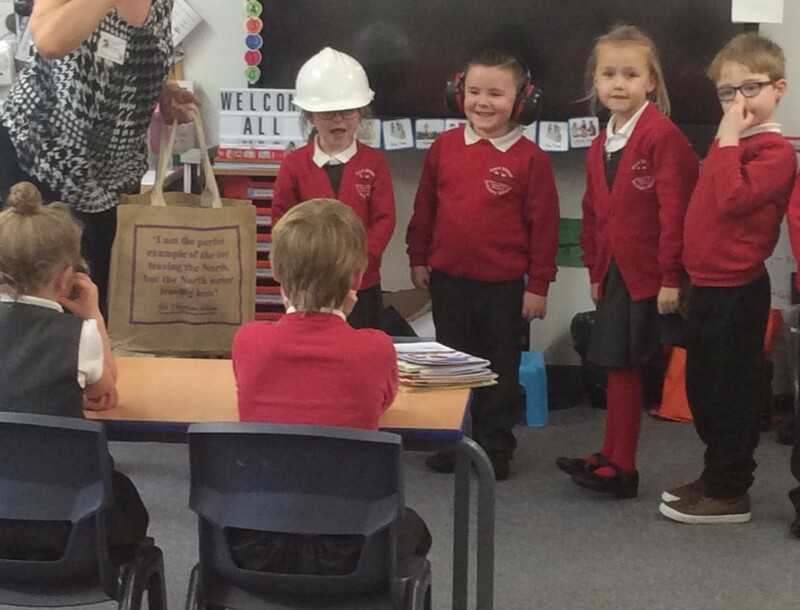 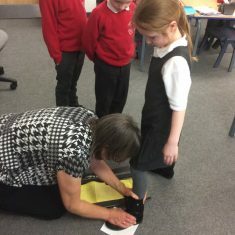 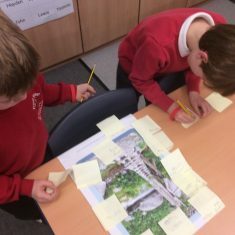 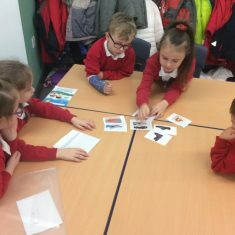 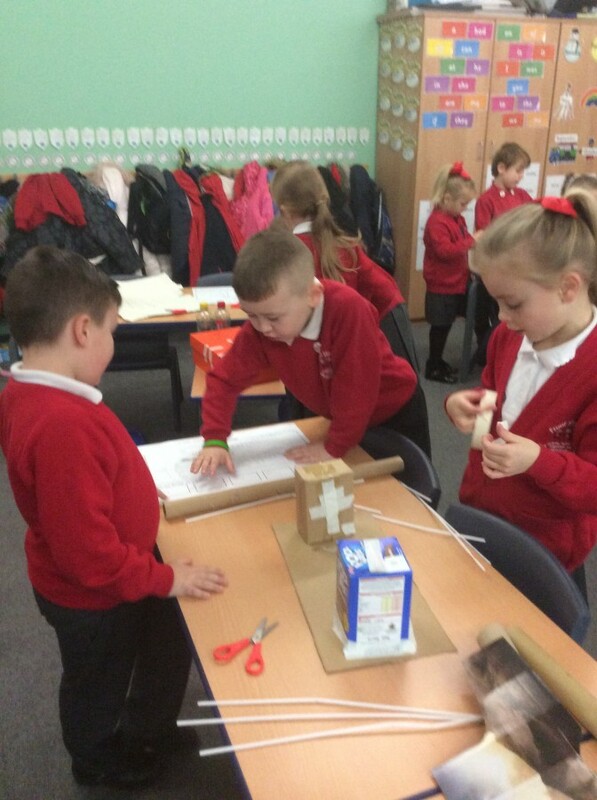 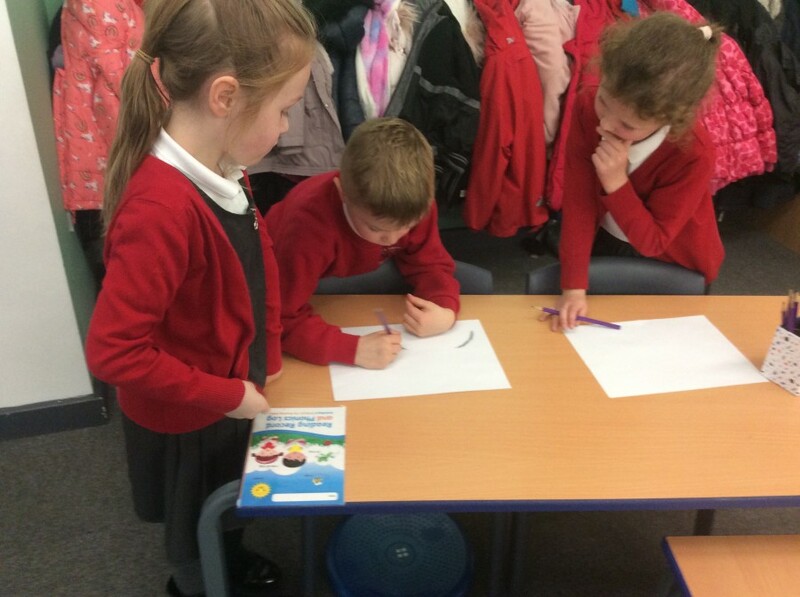 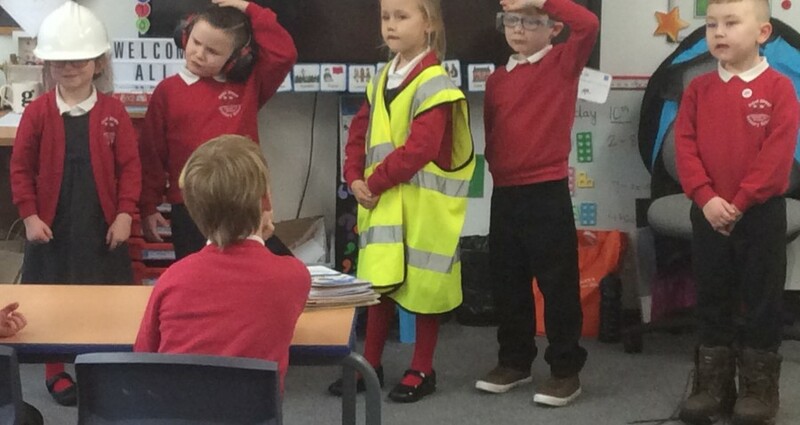 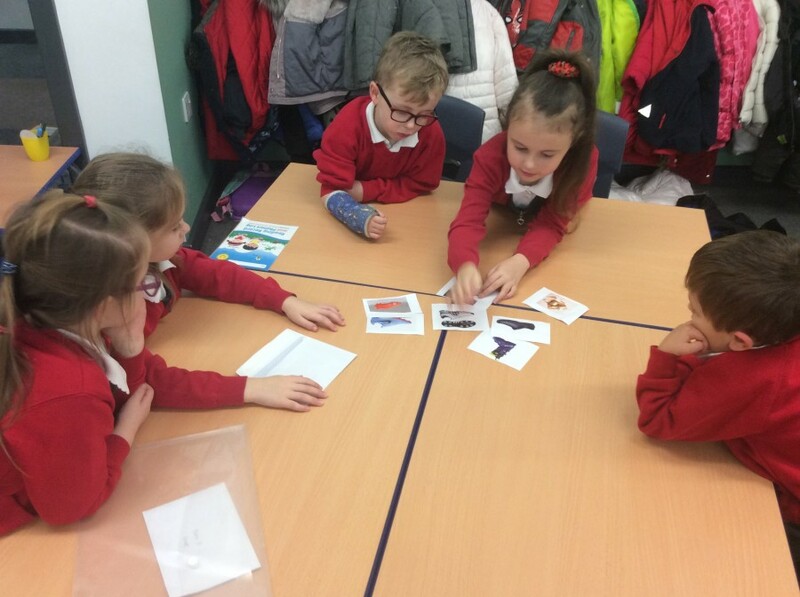 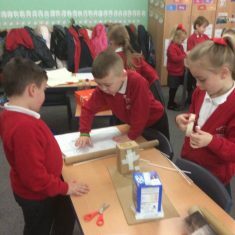 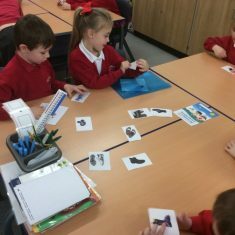 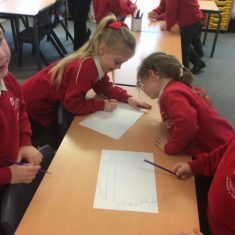 Last week, 1G were very busy learning about bridges for our whole school STEM topic ‘Journeys’. 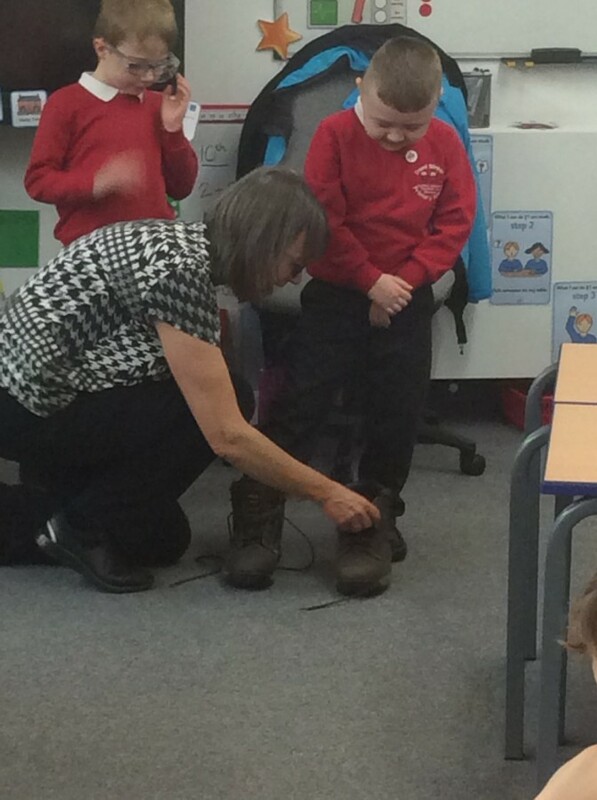 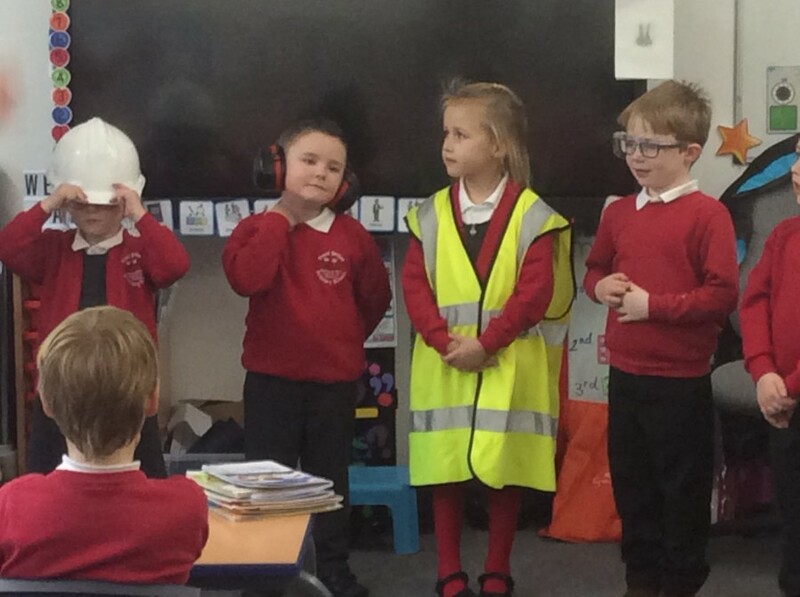 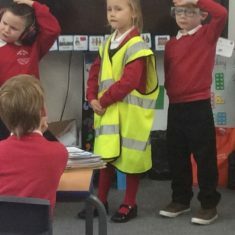 Ann, a STEM ambassador came in to tell us all about STEM. 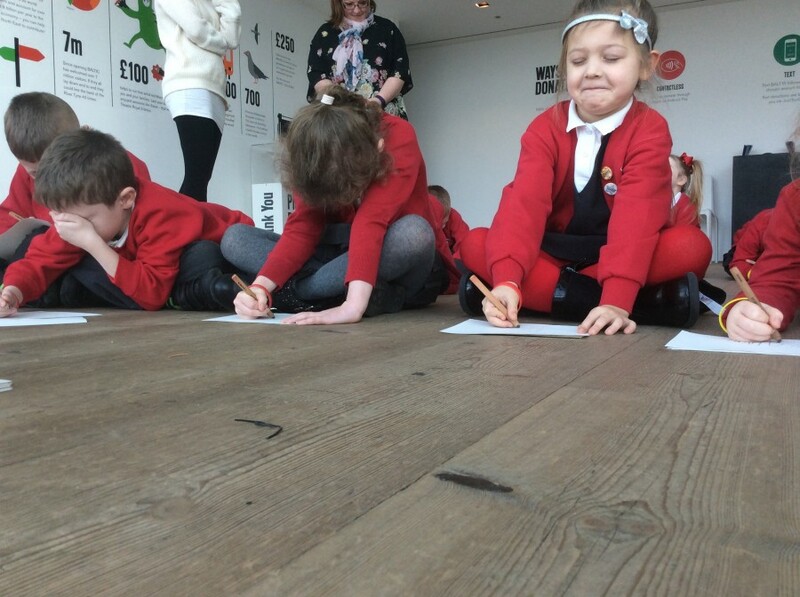 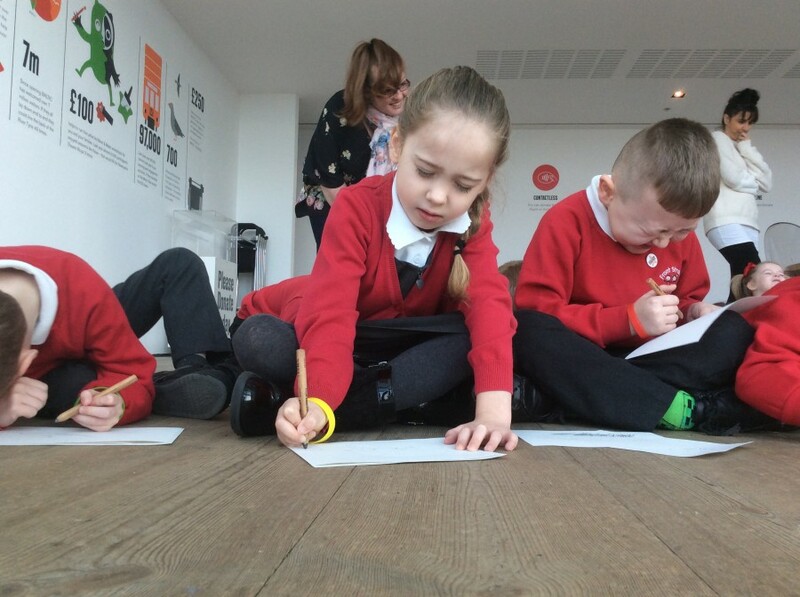 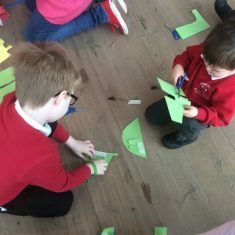 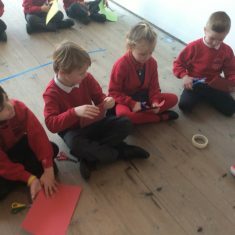 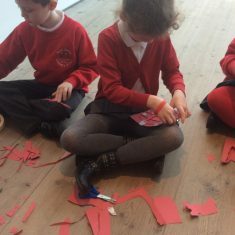 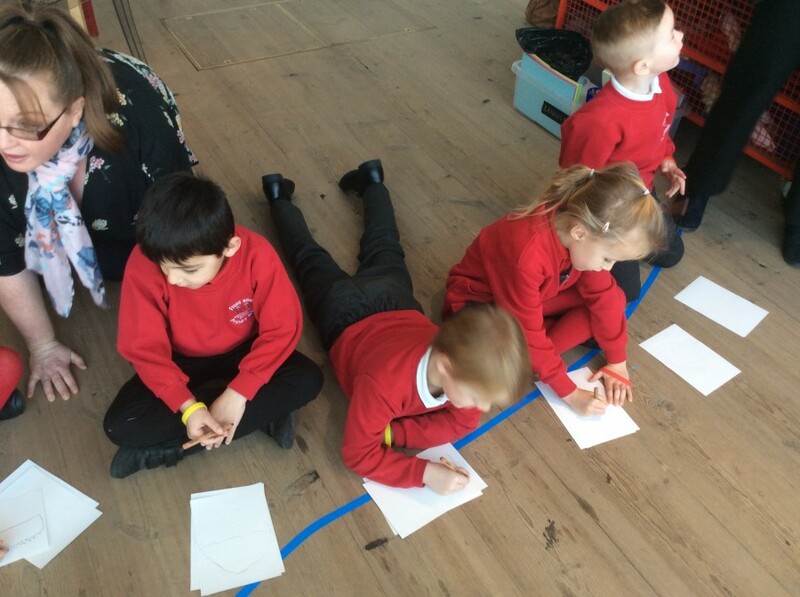 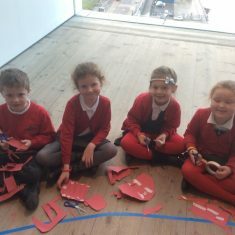 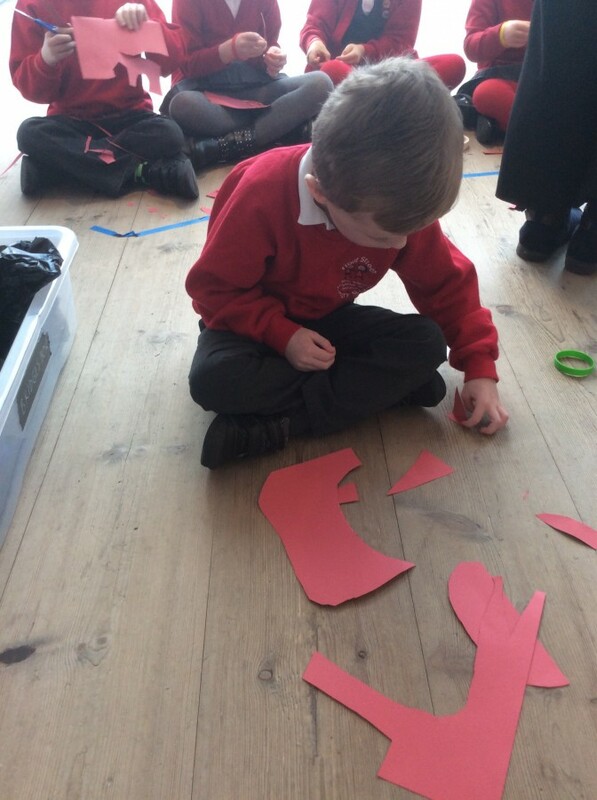 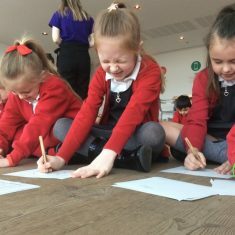 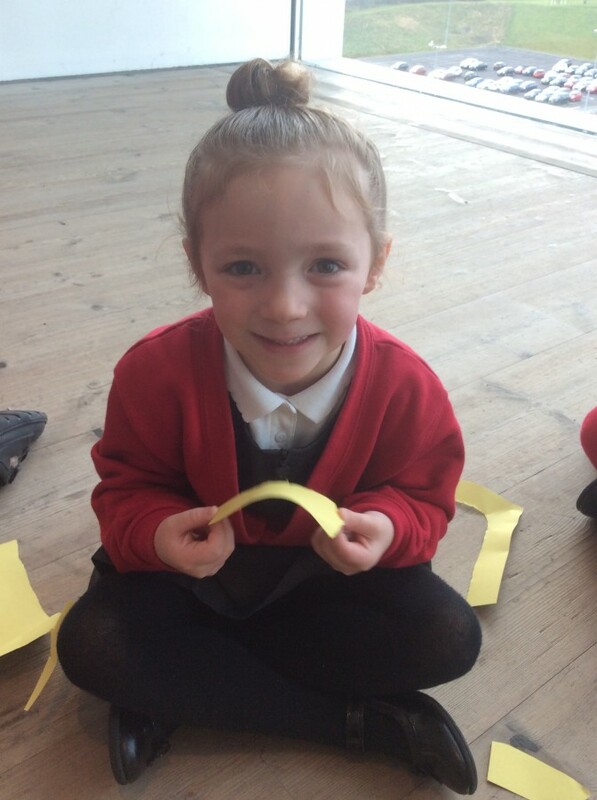 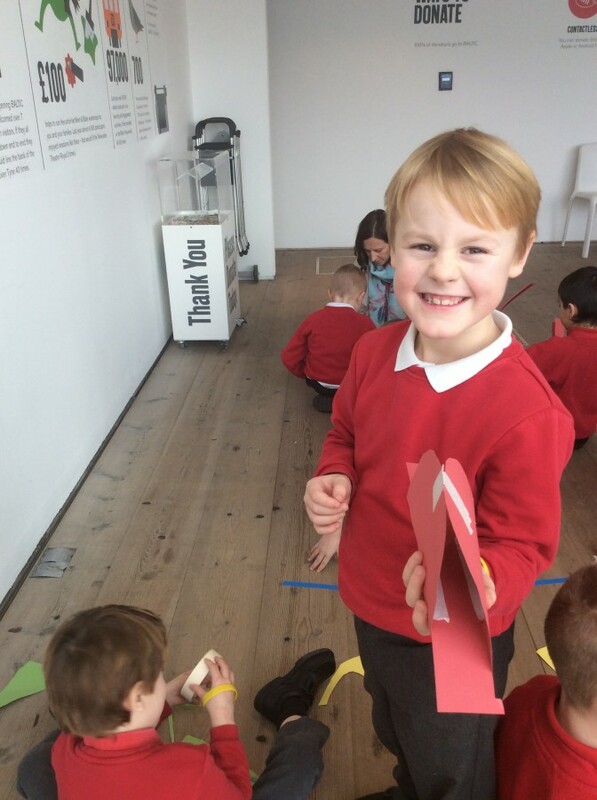 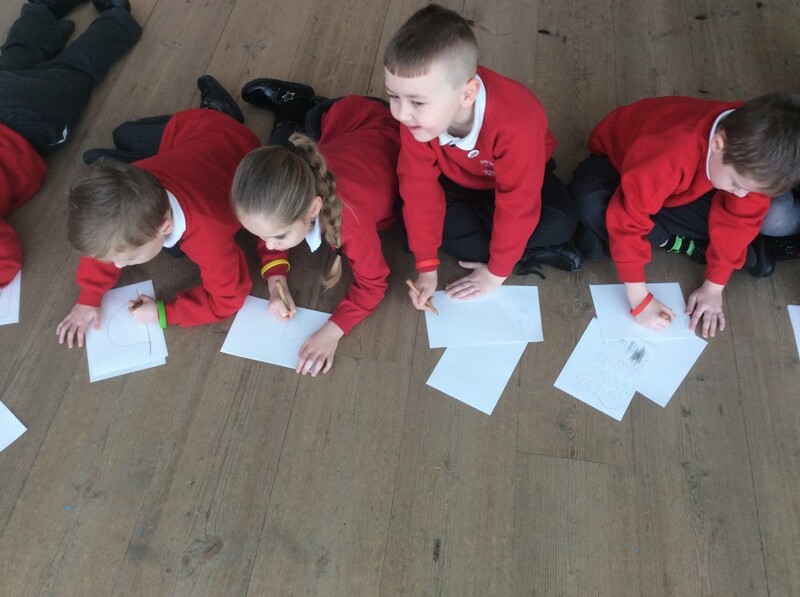 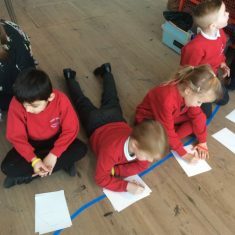 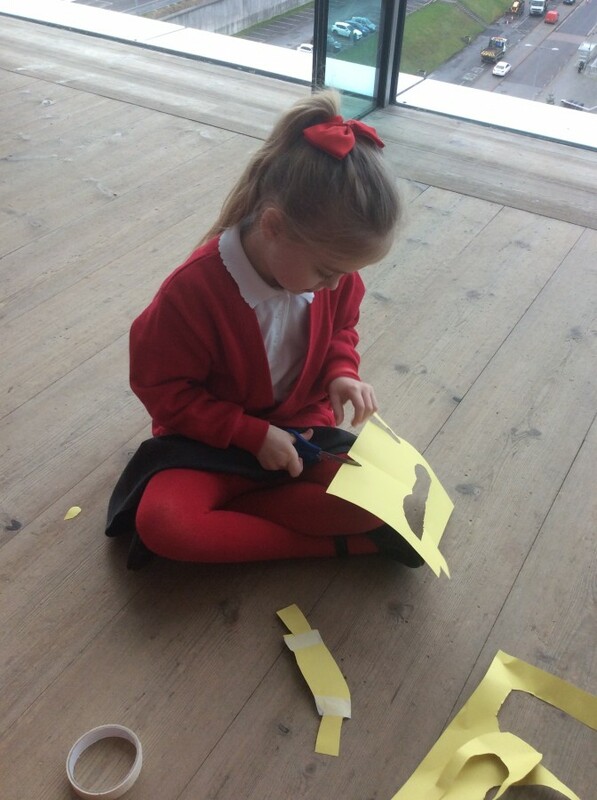 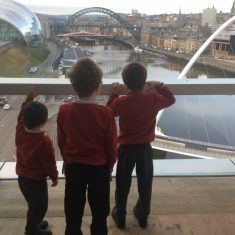 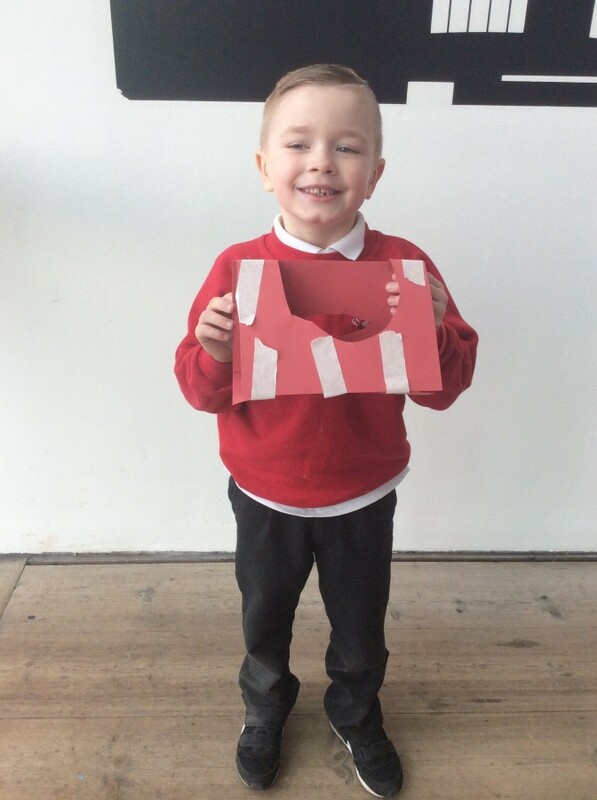 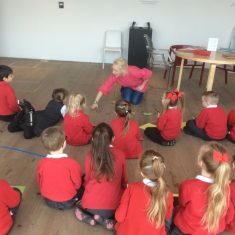 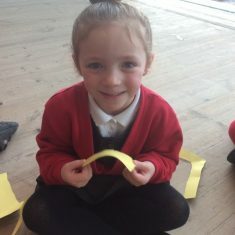 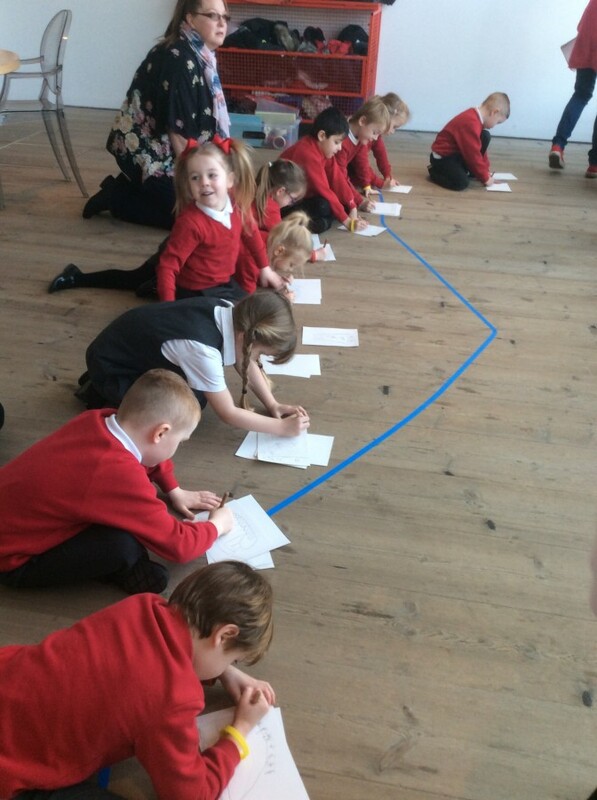 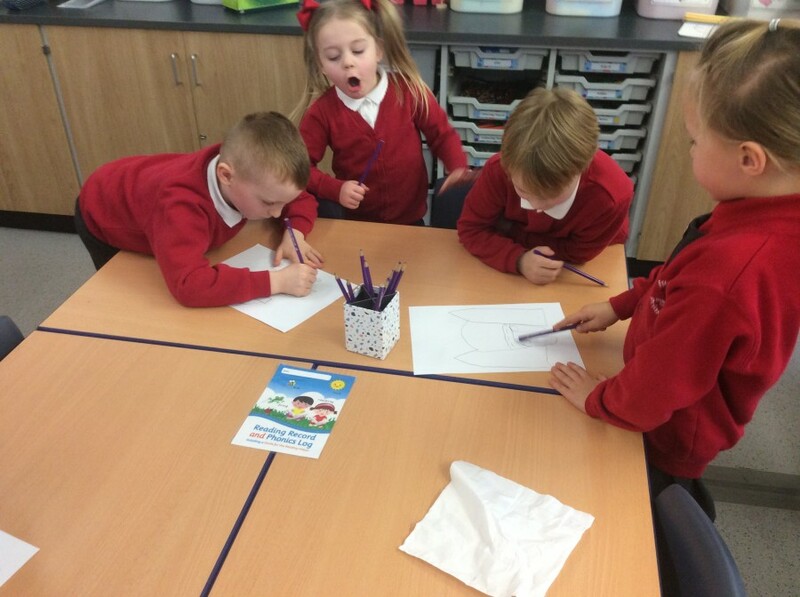 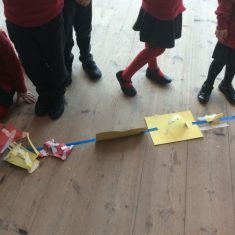 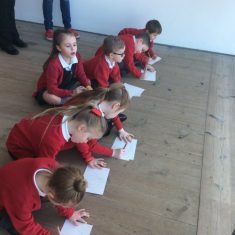 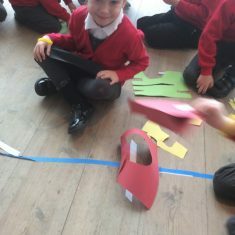 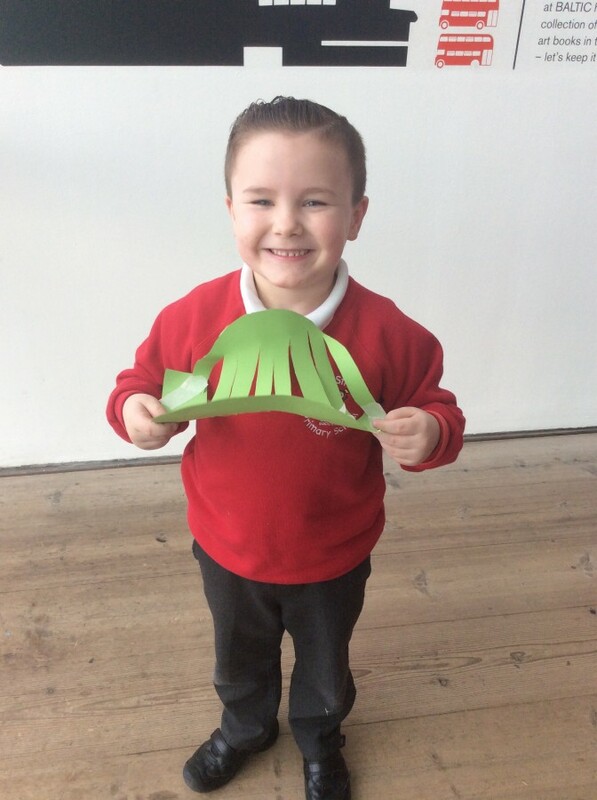 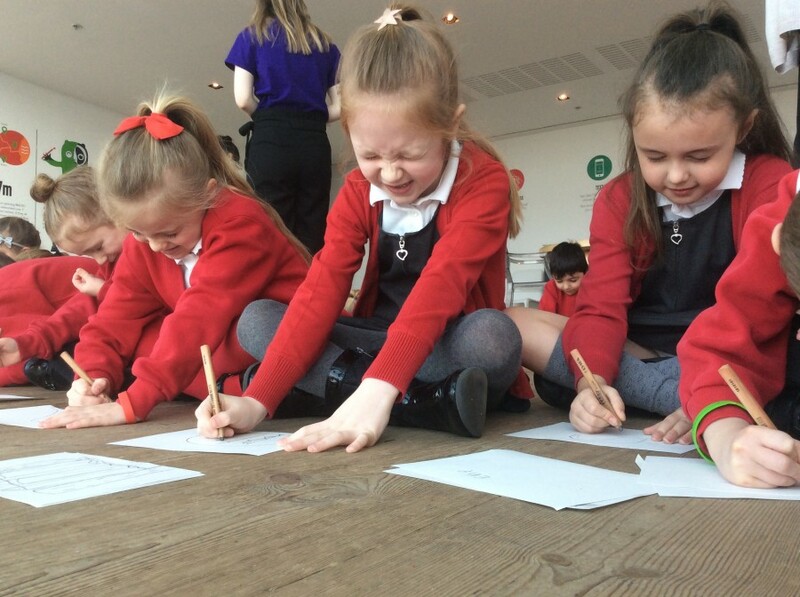 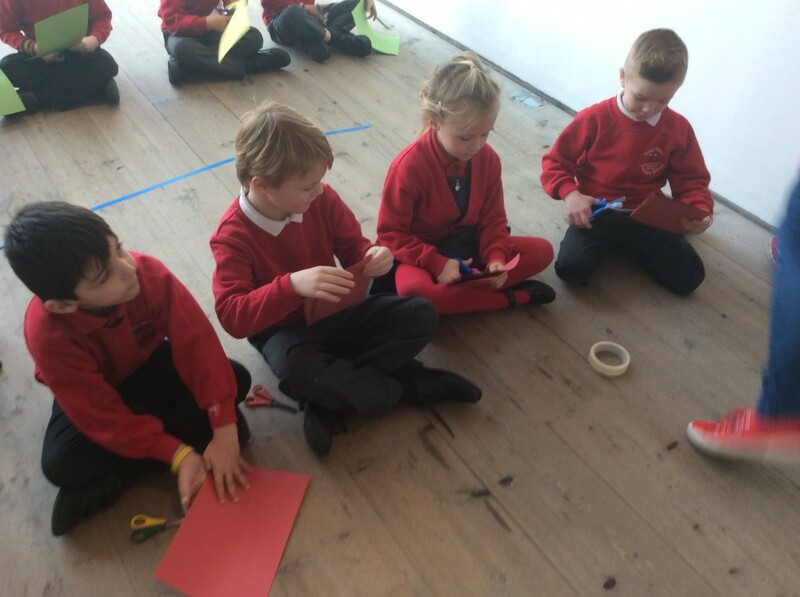 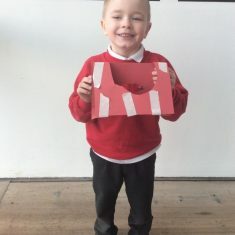 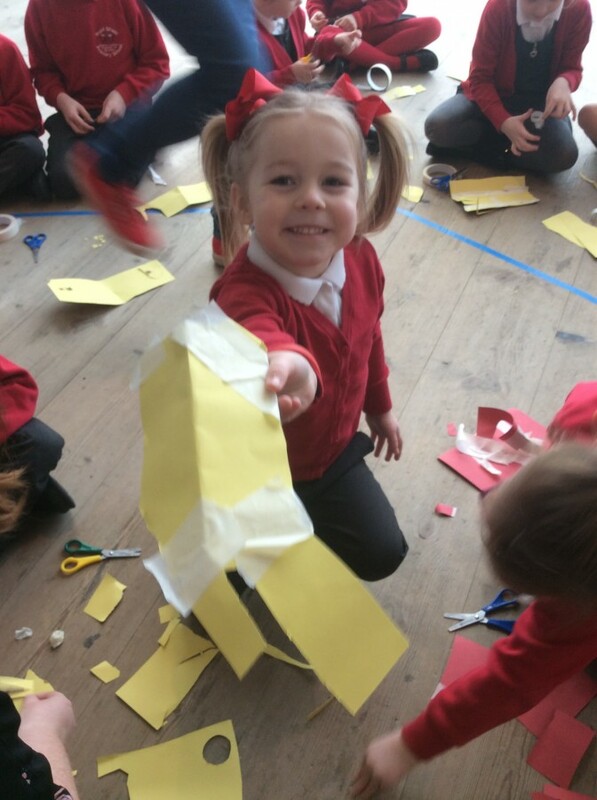 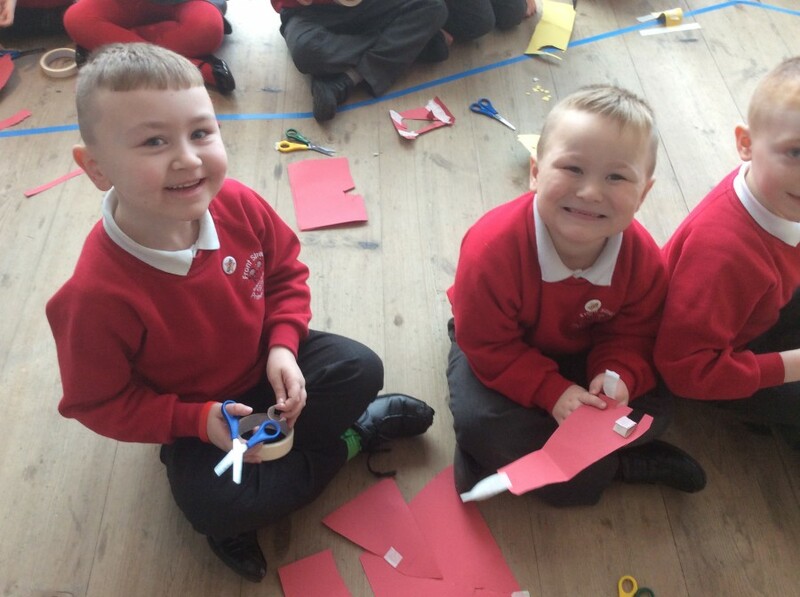 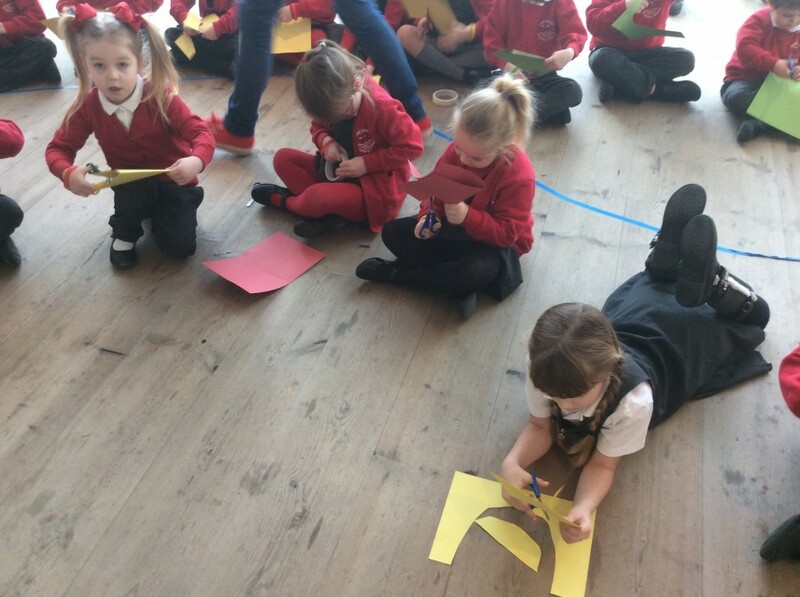 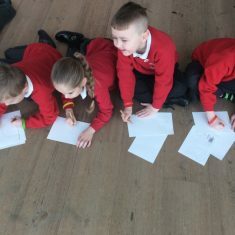 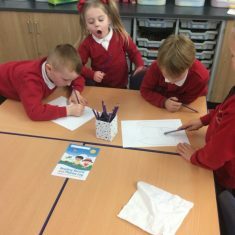 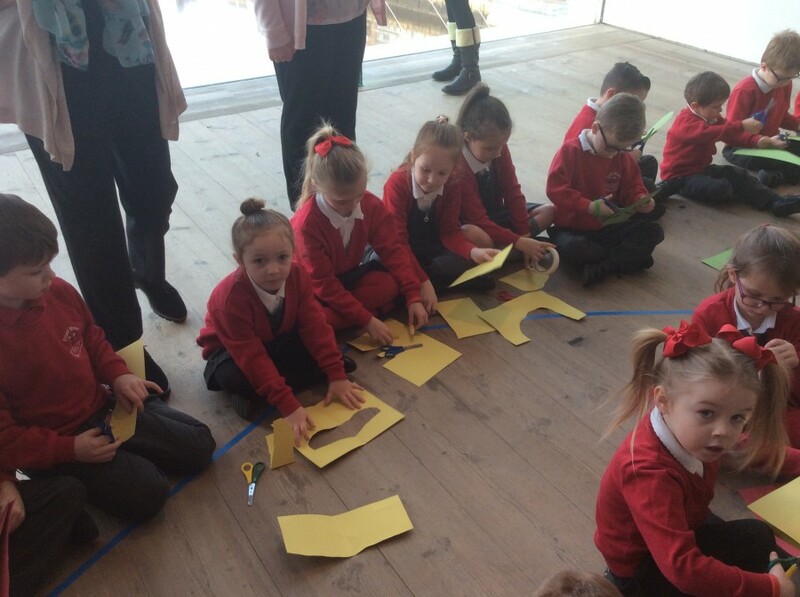 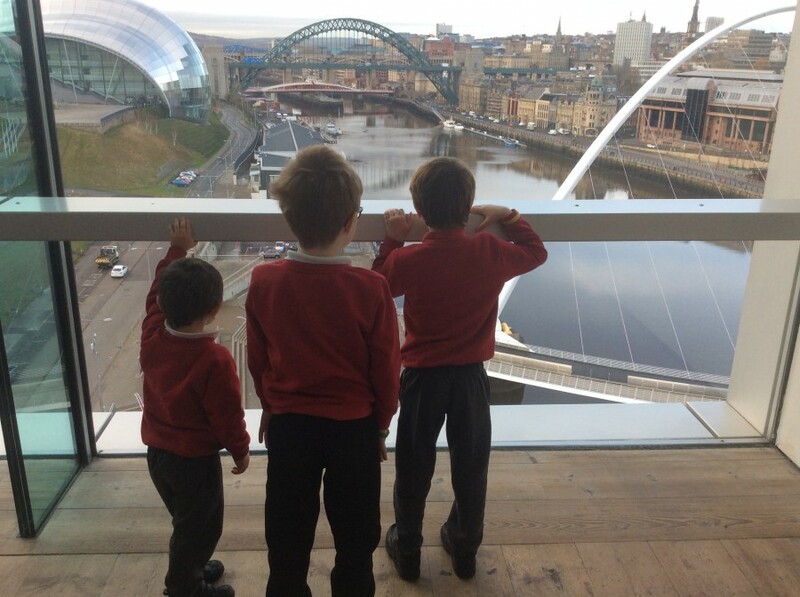 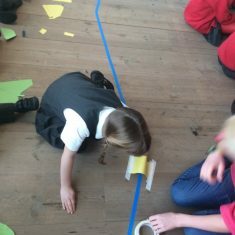 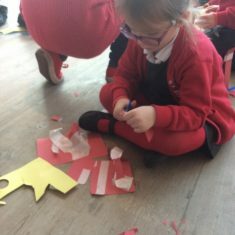 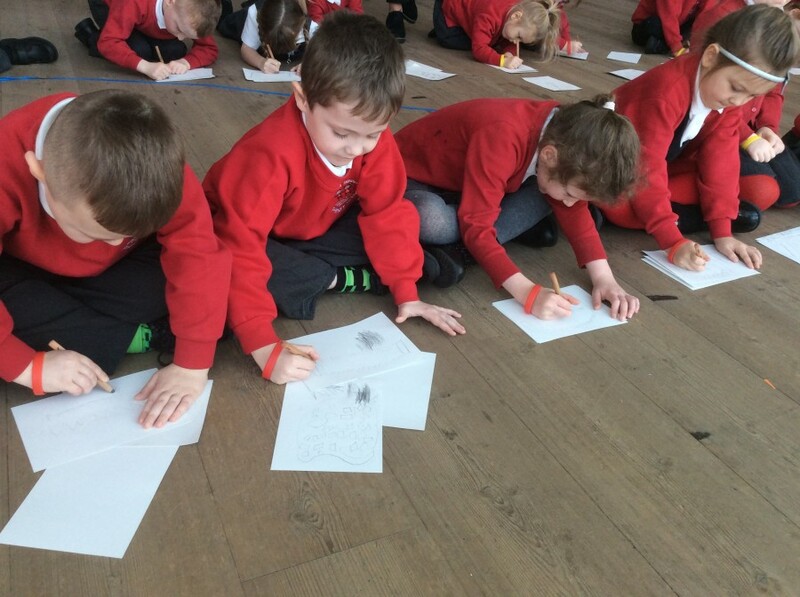 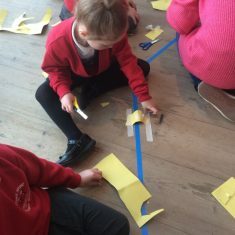 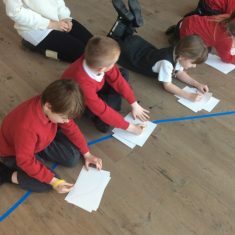 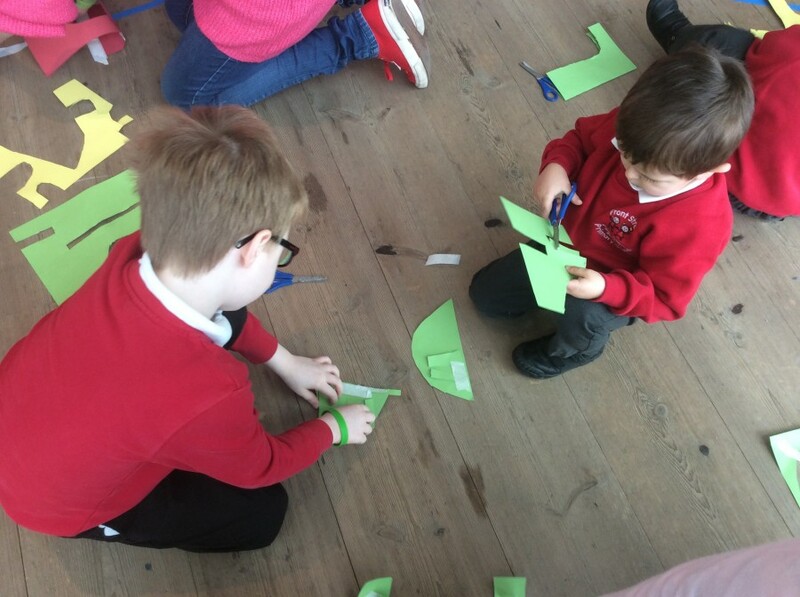 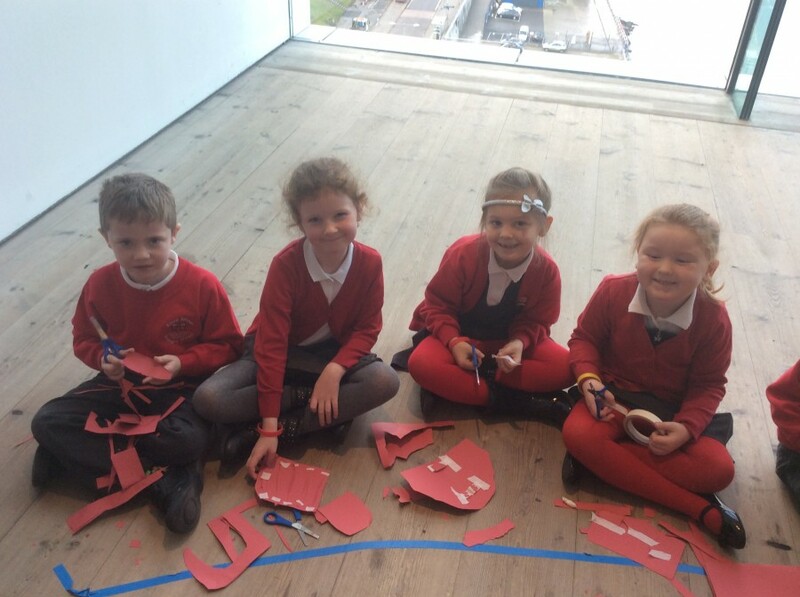 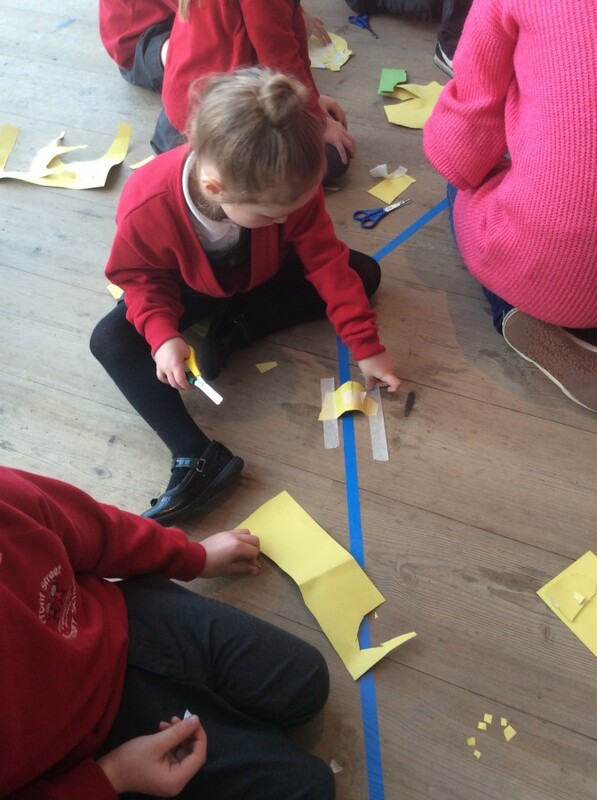 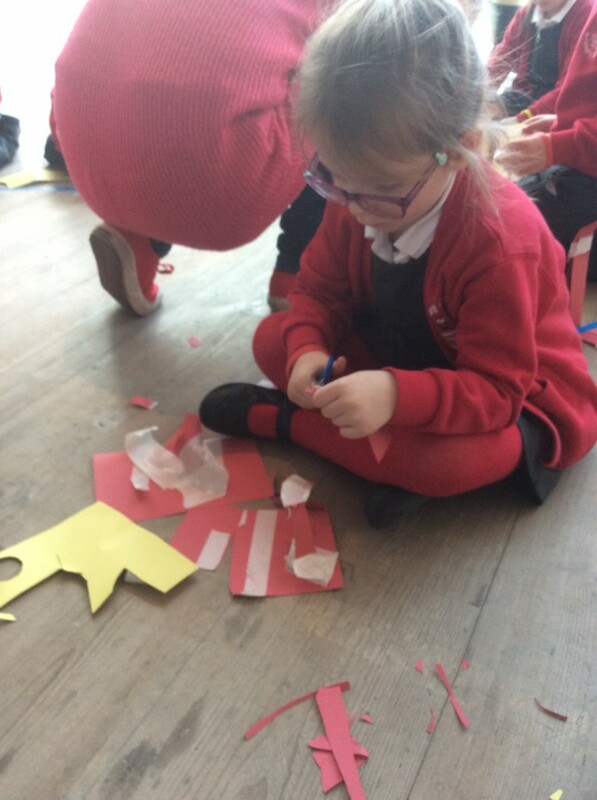 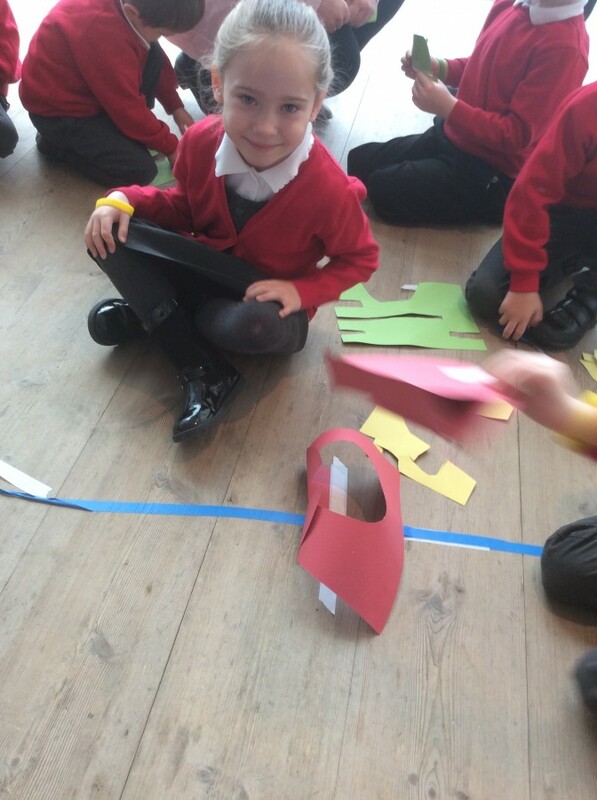 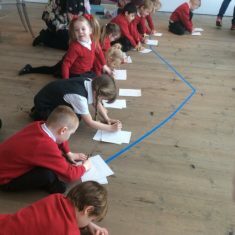 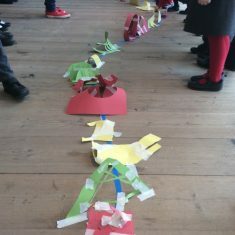 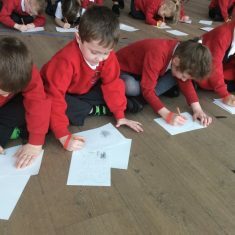 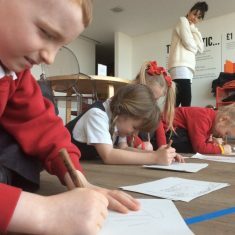 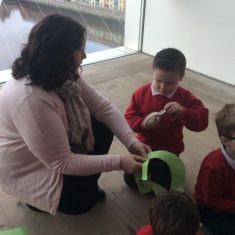 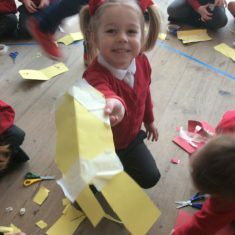 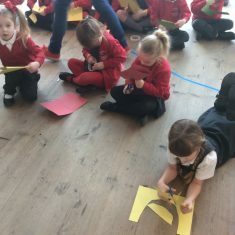 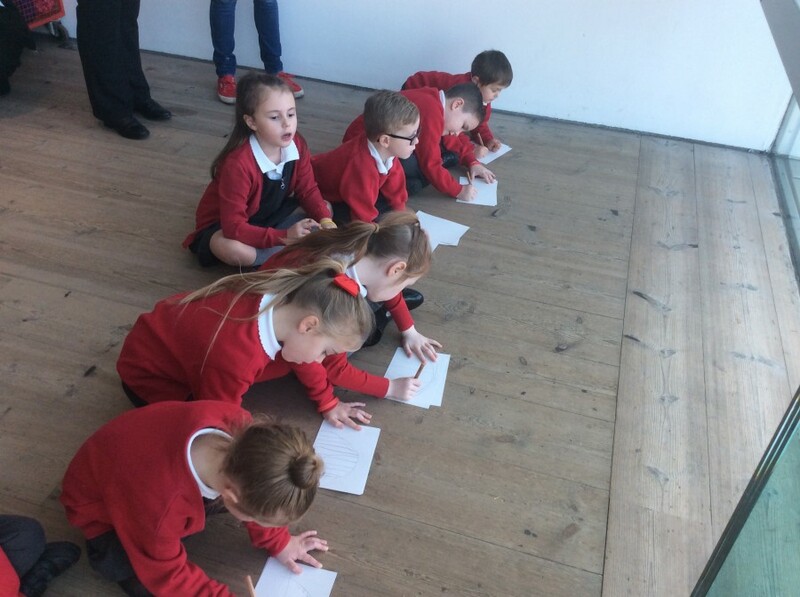 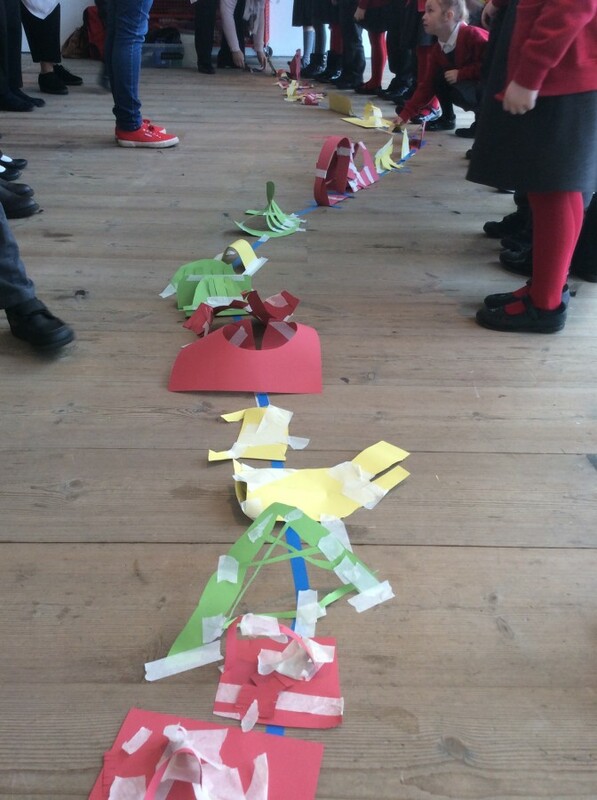 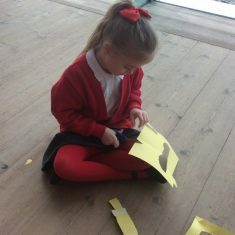 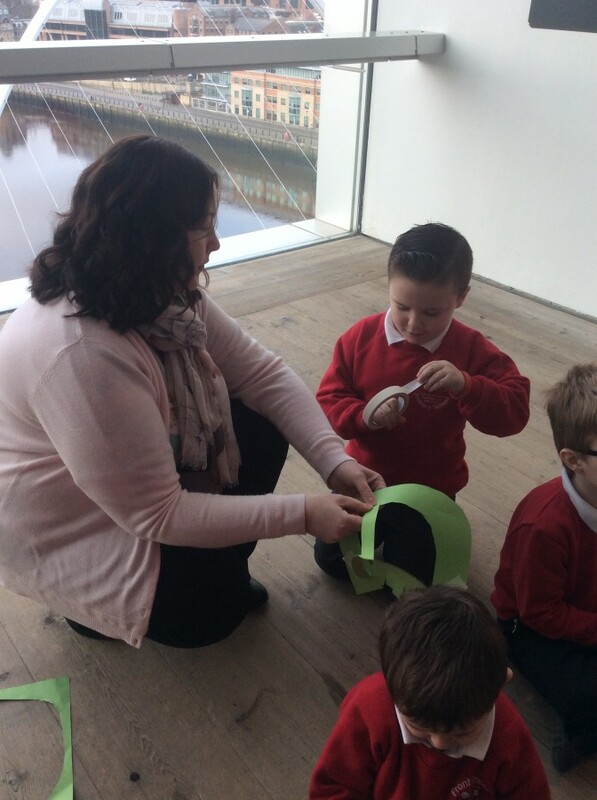 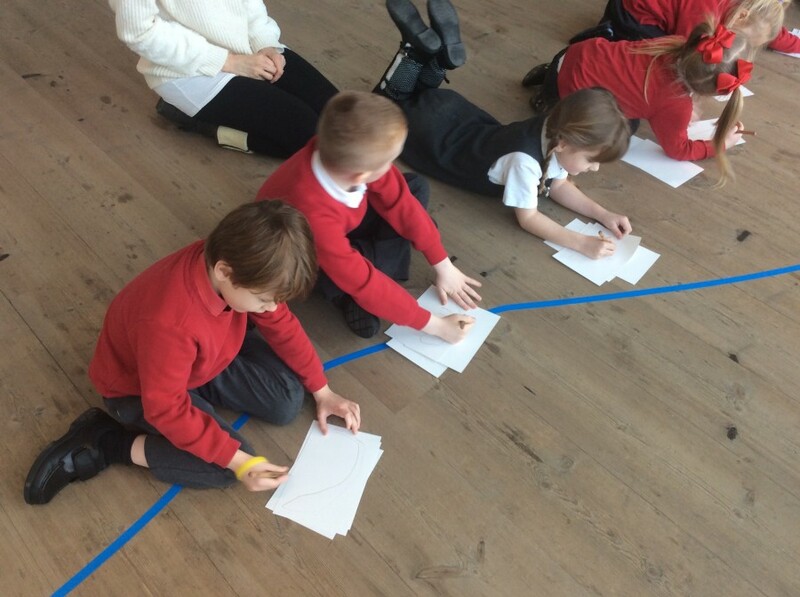 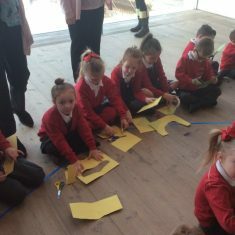 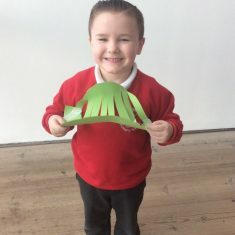 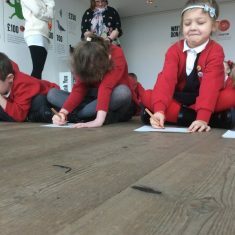 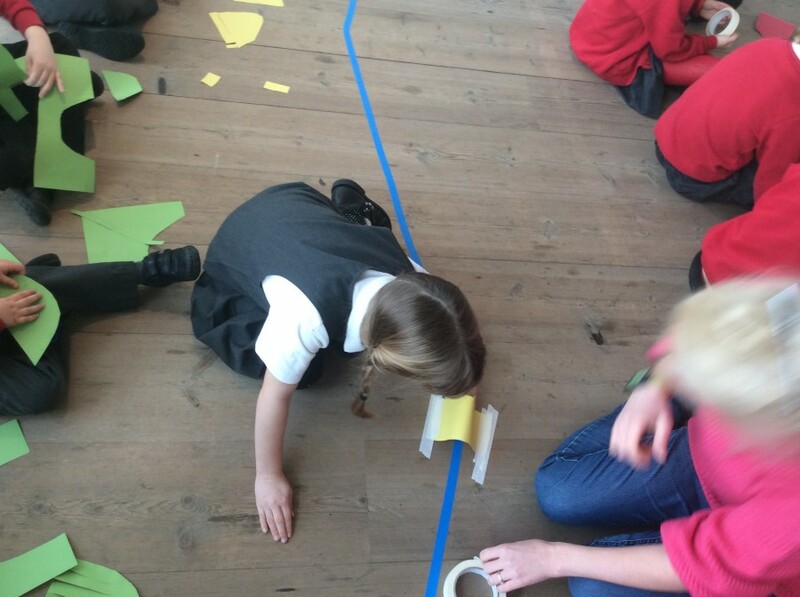 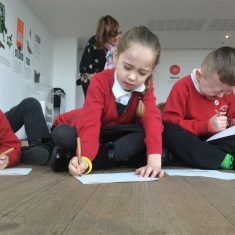 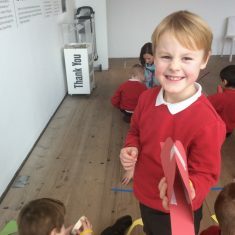 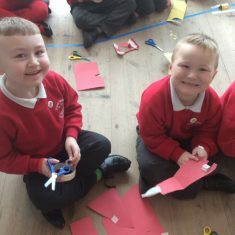 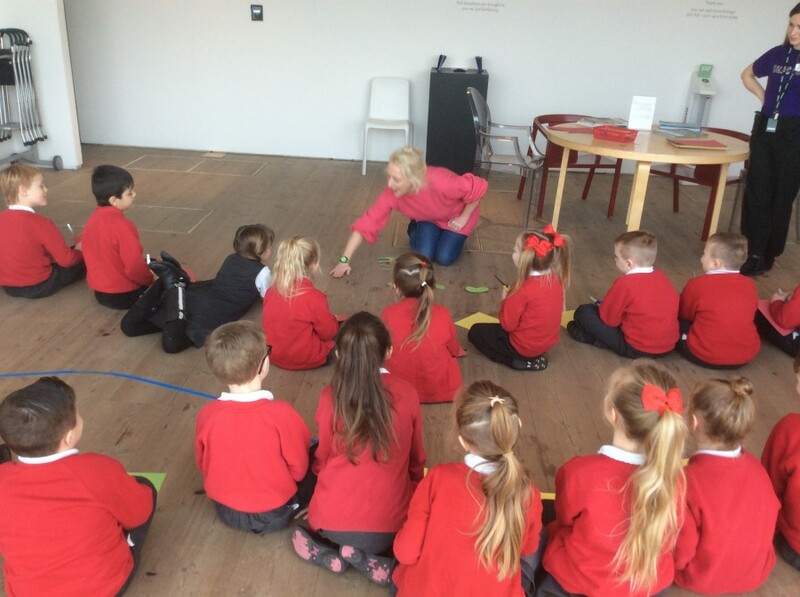 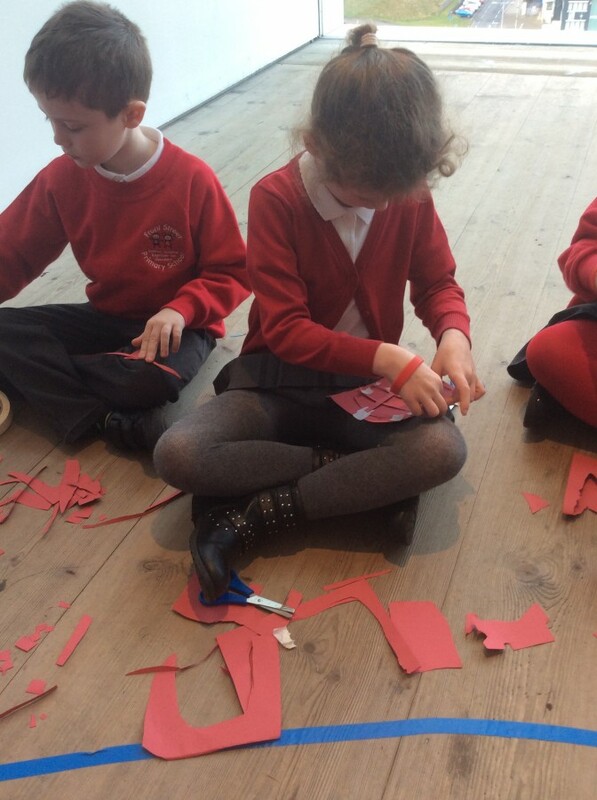 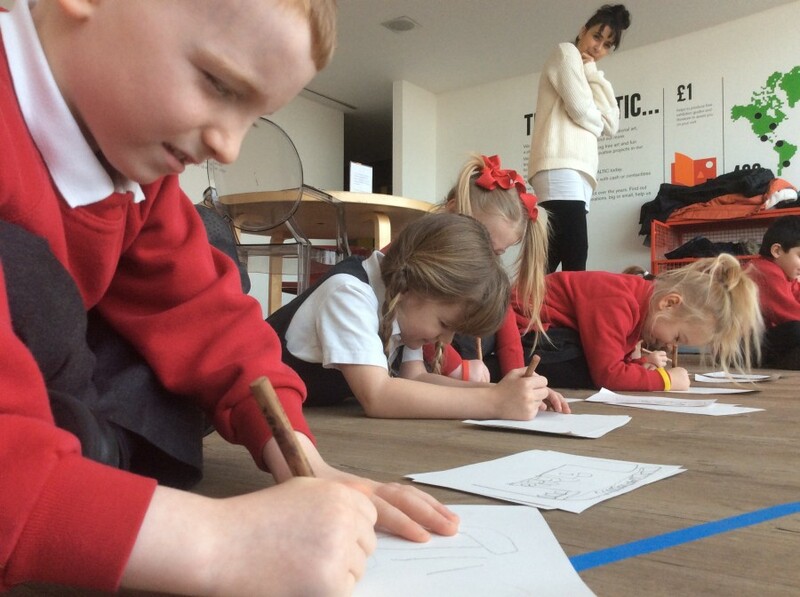 We all had a fantastic time on our school trip at The Baltic making bridges and drawing bridges with our eyes shut!!!!! 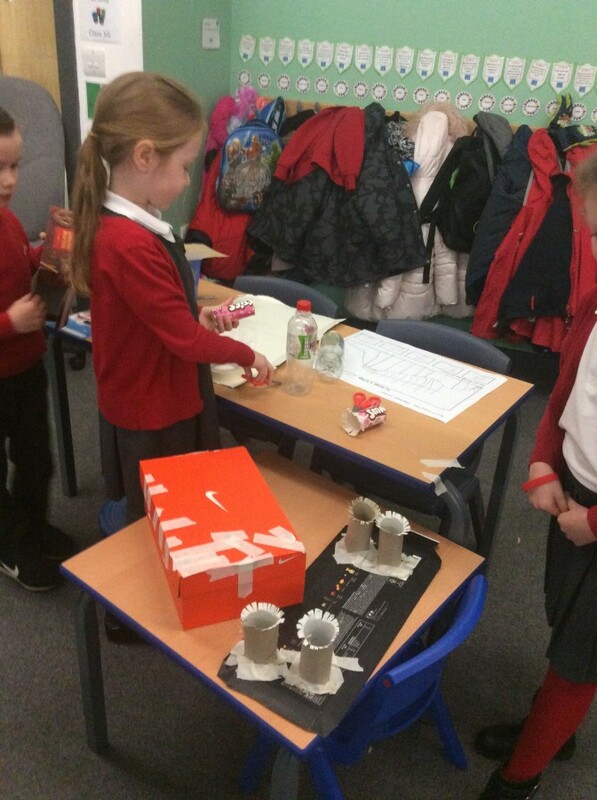 We then became engineers and in groups we designed, made and evaluated our bridges. 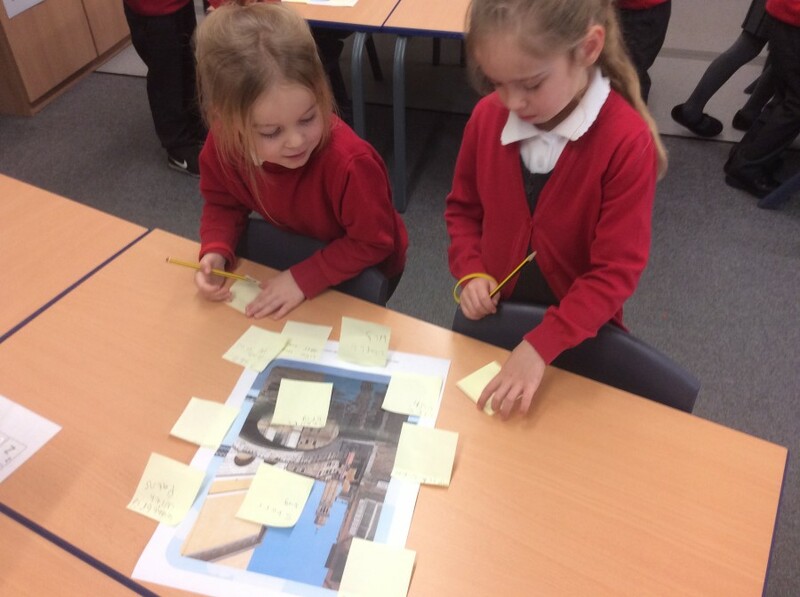 We learnt lots of interesting facts about bridges around the world and lots of information about Isambard Kingdom Brunel.